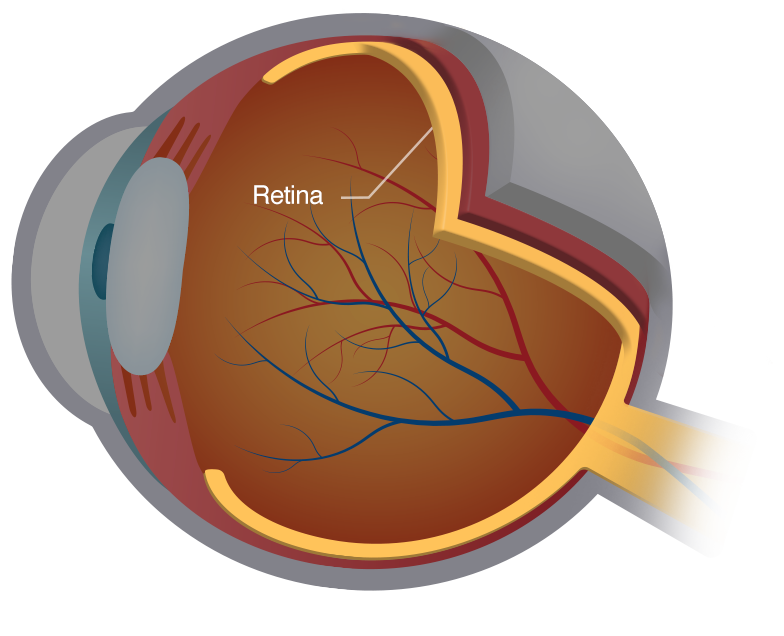 Can a Damaged Retina Be Repaired? Apr 13, 2019 @ 06:45 PM — by Retina Associates, P.A. Whether tears or detachment, retinal damage can be repaired and treated in many cases. Our vision restoration specialists discuss the eye care topics.